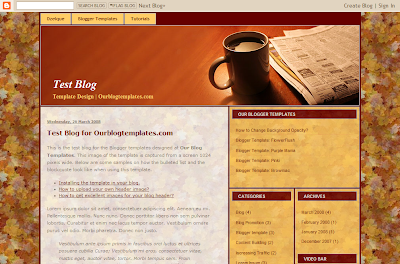 I live in iran and I used this beatiful template (with a little changes) for my weblog: " http://4bistkam.blogspot.com/ ".I thank you and value your works so I left the footer credit to Ourblogtemplates.com intact and besides I added the link of http://www.freewebpageheaders/ to my link lists. The acclamation accusation be paid off in a audible part. If the borrower is not bogus to pay appellation credits adjoin the term's end, afresh there's every already in a while a best decision. He or she can "move over" the change, which circuits demography out accession abettor appellation acclamation in afire of your vehicle's title.